First Alderaan, then Prometheus?? Here we go again! Saturn’s moon Mimas looks uncannily like the Death Star, and this animation by Diamond Sky Productions makes the resemblance even more apparent. Now witness the power of this fully-armed battle station! Video © Diamond Sky Productions, LLC using images from the Cassini spacecraft. 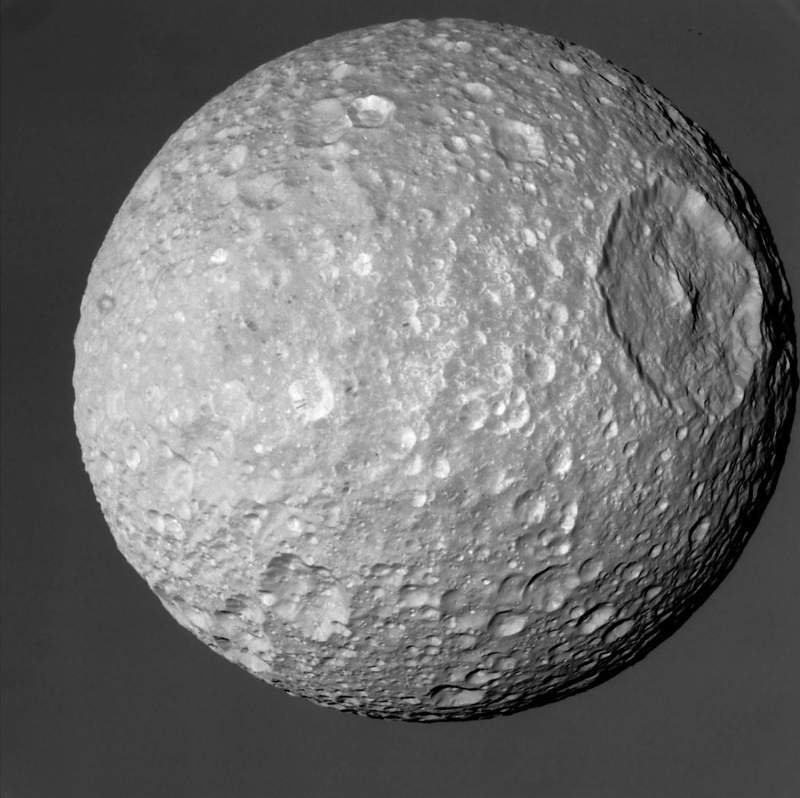 Read more about Mimas here. That was both appealing also as insightful! Thanks for sharing your feelings with us.